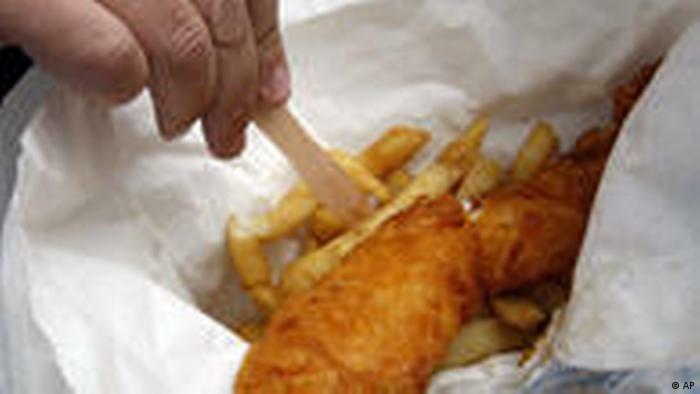 “The cod stock in the Eastern Baltic Sea is in a state of acute crisis. Some would say, that’s not news (at least to us),” Nils Hoglund from the Clean Baltic Coalition told DW. “What we now are seeing is new, the scientific data and also catches suggest that the stock has now tipped over from bad/weak to collapse and is basically not there anymore,” Hoglund says. He adds that they hardly find any fish at all and the ones they do find are tiny, slim and sick. “It is a stock we cannot fish for anymore at all,” he says. 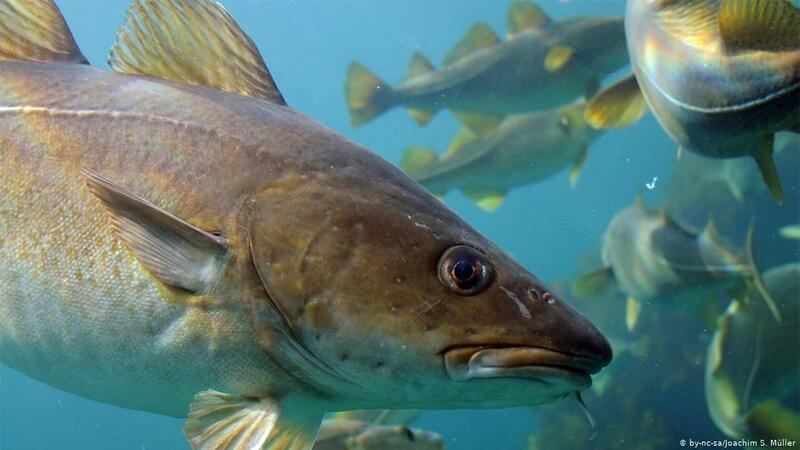 “Cod is a very important fish species in the Baltic, both environmentally (from the ecosystem’s perspective) and commercially (for the fishermen), and its recovery should be a top priority,” Andrzej Bialas, policy advisor at Oceana, told DW. “The cod will try to spawn starting now in May and all that can be saved must be done now,” Hoglund adds. “The normal process of deciding fishing quotas takes too long and is usually concluded in October, but that is for the fishing next year! We cannot wait for this,” he goes on. “If we wait for the usual political process to run its course, it will mean goodbye to Eastern Baltic cod,” a statement from the environmental nongovernmental coalition Clean Baltic, Deutsche Umwelthilfe, Oceana, Our Fish, and WWF said.